Our butchery is based on the farm in Riebeek-Kasteel. It is connected to the abattoir by means of a 60m cold passage. 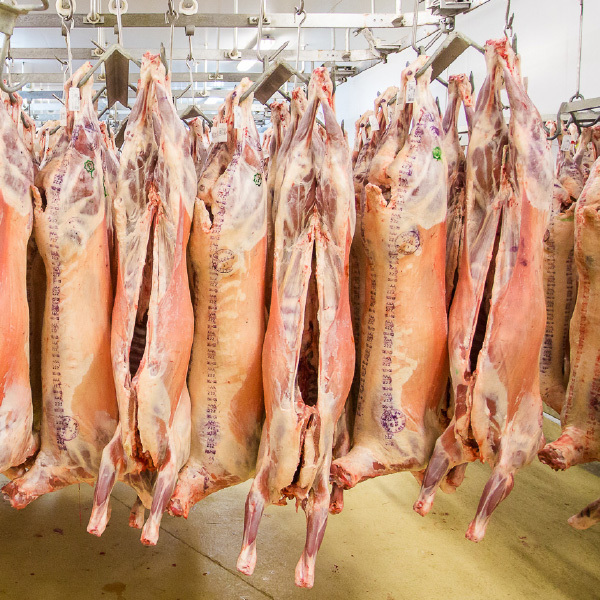 This ensures that, from the moment the lamb is harvested, there exists not a single break in the cold chain. Via the Deli-Co Farm shop and Potbelly Pantry. 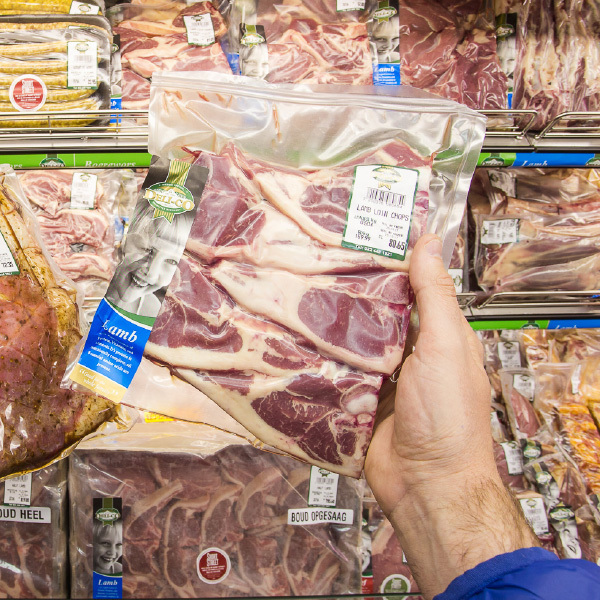 We currently supply meat to over 500 restaurants. 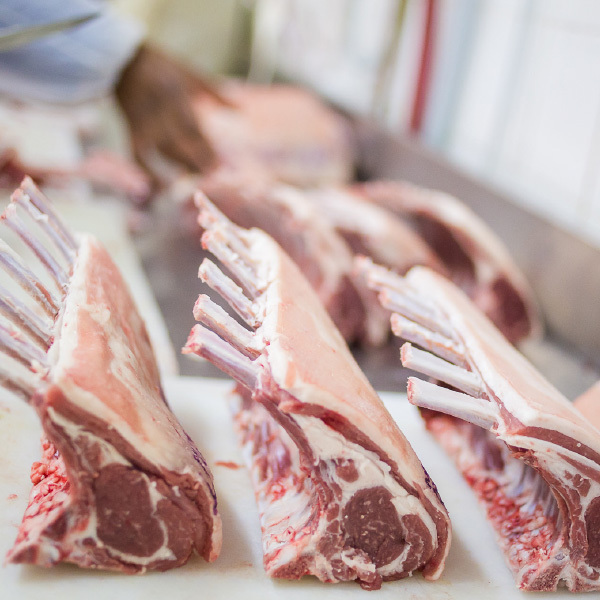 We are a trusted supplier of meat products to the wholesale industry.